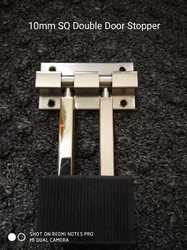 With a firm commitment to quality, we are involved in offering a wide ambit of SS Magnetic Door Stop. 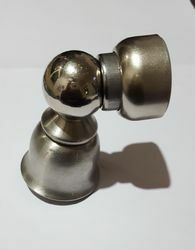 Riding on unfathomable volumes of industrial expertise, we are manufacturing and trading an excellent range of Door Stop. We introduce ourselves as the leading manufacturer and supplier of precision-designed Royal Door Stopper. - used in the doors of offices, homes, shops and many other places to prevent doors from opening too widely.